The next upcoming election is the April 2, 2019 Consolidated General Election. Polls will be open 6:00am - 7:00pm. 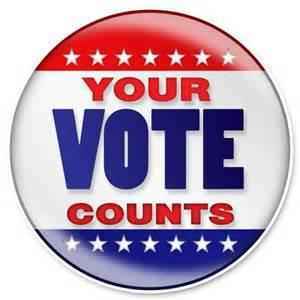 You can register to vote/update your voter registration at Wayne Township Monday - Friday 9:00am - 4:00pm (as long as voter registration is not closed). Please bring two forms of ID showing your current address.